A mere 39 days after its theatrical release, “Scout’s Guide to the Zombie Apocalypse” will be appearing in your video-on-demand [VOD] menu next week with an option to purchase or rent. Feature films usually wait 90 days after their theatrical release before appearing on VOD, but Paramount Pictures made a revenue-sharing deal with various theater chains to show the movie in their theaters and then participate in revenue-sharing when it was released to VOD earlier than the industry standard time frame. 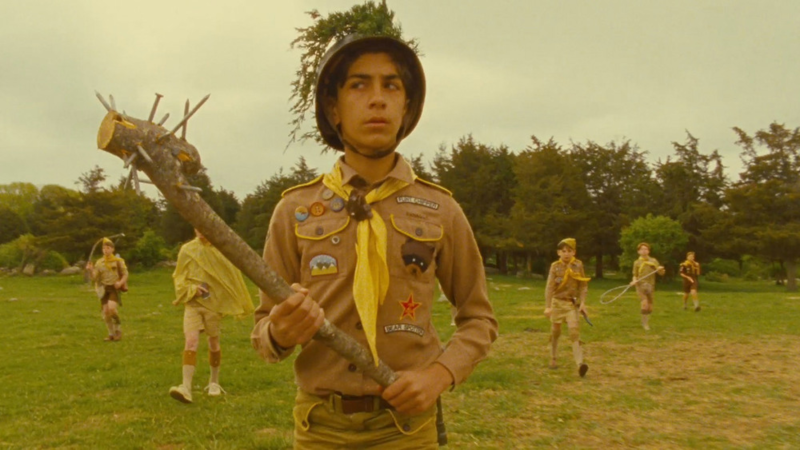 “Scout’s Guide to the Apocalypse” did not fare well at the box office – bringing in $14.1 million against a $15 million budget – but will likely make up that ground in VOD sales.